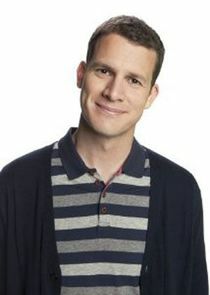 Tosh.0 is a weekly topical series that delves into all aspects of the Internet, featuring razor sharp humor and biting commentary from comedian Daniel Tosh. From the absolutely absurd to the incredibly ingenious, the series features viral clips, sketches, and "Web Redemptions" which give subjects of infamous viral videos a second chance to redeem themselves from the embarrassment with which they've become synonymous. Now in its third hit season, Tosh.0 continues to be cable TV's most trusted source for exhibitionist weirdos, injurious idiots and all things Web.